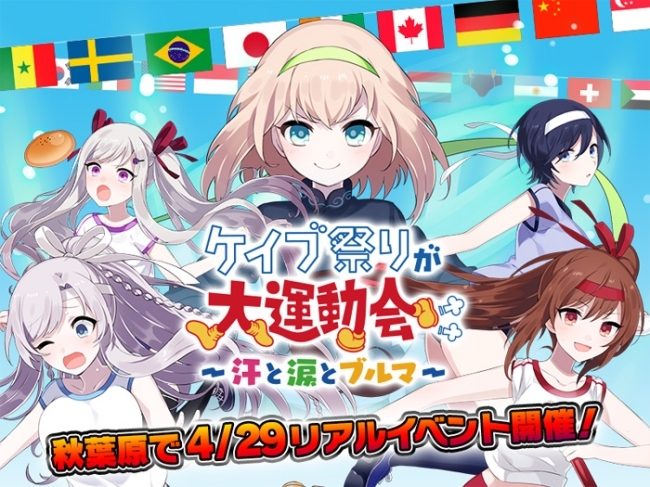 About 100 events in each major facility in Akihabara and about 100 stores in the area collaborate with animation of 4 titles, summer event PR planning “Natsuihara 2018” is held! Natsuhihara Executive Committee formed by voluntary organizations such as companies holding stores and facilities in Akihabara said that as a new attempt to combine the events to be held in the Akihabara area this summer, approximately 100 stores in each facility and Akihabara area We will hold an event "Natsuihara 2018" to participate for 15 days from Wednesday, August 1, 201, Wednesday, 15th. In the Akihabara area, various events are held at event halls and facilities and stores during the summer holidays where people gather from all over Japan every year. Every event has been attracting tens of thousands of people from domestic and foreign countries and it is a great success, but this year the whole city will cooperate and become "the place of subculture transmission" "the city of leading culture and information", old-fashioned electricity We will do a new attempt to increase the number of visitors to the city by disseminating the abundant Akihabara charm not only to hobby stores but also to gourmet spots, both domestically and internationally. 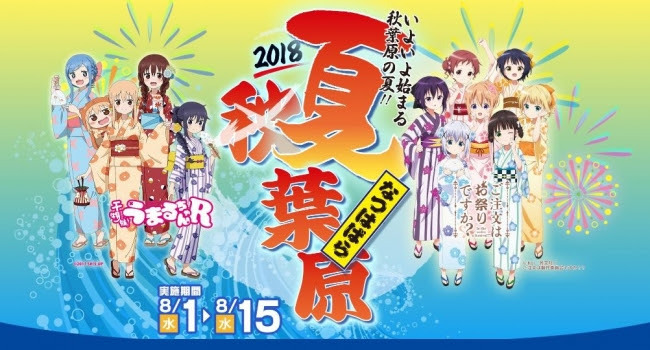 Among the summer events in Akihabara, the following 4 major events will be held at the main venue, with the cooperation of about 100 stores in various industries that have stores in Akihabara, "Natsuhihara" will be excited. 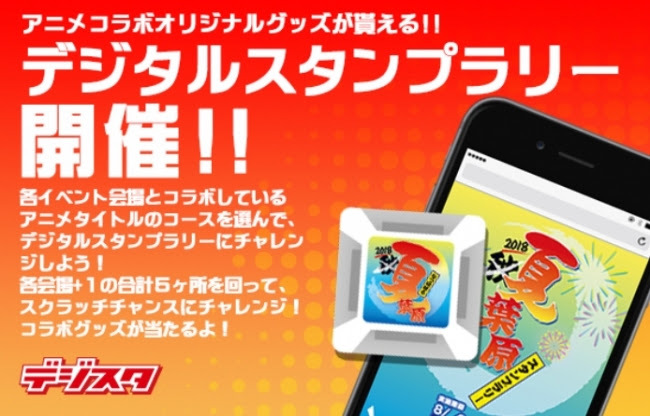 The original MAP that covers this event participating stores and a mechanism to make migration of each facility utilizing the digital stamp rally that anyone can easily participate in Akihabara, creation of each event · store communication with customers, We aim for further revitalization of the city by sending out information by SNS etc., aiming at the effect of the review based on experiential type / participatory event. Kanda Akami / Atre Akihabara / Akiba.TV Co., Ltd.
【My Hero Accademia POP UP SHOP in Volks Akihabara Hobby Tengoku】 is held! From Saturday, September 15, 2018 until September 30 (Sun). 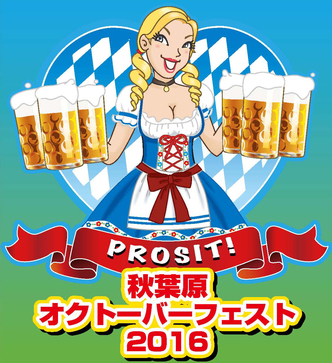 Germany food culture / cultures Akiba new sensory events “akiha Hara Oktoberfest 2016” to be held! “Autumn Festival 2017” to be held in Akihabara from Fri October 6! “PERSONA 5 the Animation” × Akihabara tourism map “Ad street” tie-up campaign held! ! Real events, revived five years Buri! “Cave Festival daiundoukai-sweat, tears, and Bulma-” held in Tokyo / Akihabara GW!